When your child is learning about angles, it may be difficult for them to distinguish between different angle sizes. There are a variety of mathematical lessons associated with angles, and it is important for children to learn some simple patterns that can help them learn about the different types of angles. Angles are measured in degrees, and there are three different types of angles: right, acute, and obtuse. Also, angles are measured by the space that exists in between its two connected lines, as shown in the images below. Right angles are the most basic point of reference for students when they learn about acute and obtuse angles, as they measure to be 90 degrees. 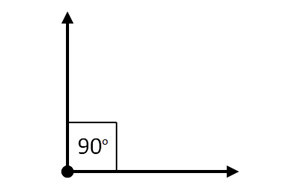 Acute angles are angles that measure between 0 and 90 degrees. These types of angles can be identified by their narrowness; the space in between the two lines of the angle is smaller in comparison to that of a right angle, as depicted by the image below. Compare this 54-degree angle to the 90-degree angle image. 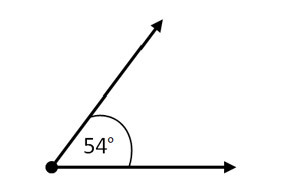 Notice how the 54-degree angle has a space that is smaller than the 90-degree angle. Obtuse angles are angles that exclusively measure between 90 and 180 degrees. The reason why a measurement of 0 to 180 degrees is not applicable to obtuse angles is because angles that measure from 0 to 90 degrees are considered to be acute angles. These angles look wider and broader than acute angles, and any angle larger than a right angle is considered obtuse. 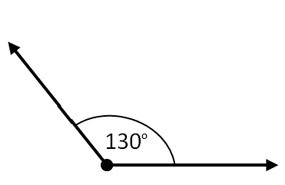 Compare the 130-degree angle to the 90-degree angle, and then compare it to the 54-degree angle. 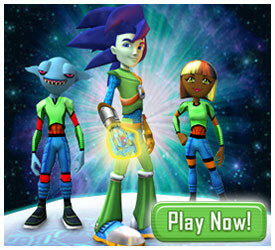 You will notice that the 130-degree angle is much larger than both. 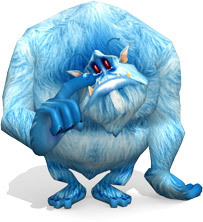 Make sure to use a right angle as a point of reference when trying to distinguish between different angle types. Any angle that is wider than 90 degrees, no matter how small the gap, is considered obtuse; any angle that is smaller than 90 degrees is considered acute. Use this easy tip to help your child along as they learn more about their angles.